75 rooms including 13 suites conveniently located at the gateway to the Amish Country. Features 2 meeting rooms - 1 large group meeting room and an additional executive board room. 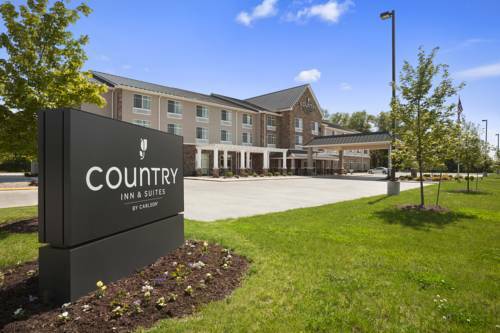 Newest hotel in Amish Country and features Country Inn and Suites brand new design. Hot breakfast, indoor swimming, hot tub, fitness facility and guest laundry. Each room features a flat screen TV, microwave and refrigerator. Hotel offers 900 square feet of meeting room space. Maxium number of attendees is 50. Contact Director of Sales for planning. An American military zeppelin, not as well-known but just as accident-prone as the Hindenburg, crashed in eastern Ohio in 1925.